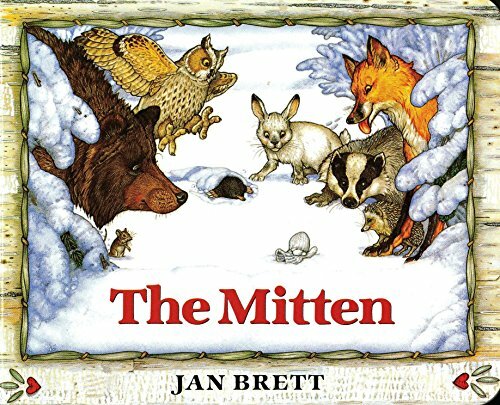 This beautiful winter story is perfect for 0 – 5 year olds. This is the board book version too which is perfect for tiny hands. This is truly a classic. Not Christmas par-sey but certainly in the spirit of the season.